If you are interested in a career in procurement, supply chain management or you want to enhance your skills – we can offer an industry standard syllabus to help you on your path. A qualification in procurement will have a positive effect on your career and will steer you in the direction of a prosperous future. Through a partnership with University College Cork (UCC), Procurement Transformation Institute can offer a 1-year NQF level 8 Certificate of Procurement Management and we are delighted to be partnering up with some of the best industry specialist tutors in the education sector. The Certificate in Procurement Management (CPM) is designed to give you an understanding of the principles and practices in procurement management and important procurement guideline and standards. Under the tag “Accelerating the Journey” the CPM reflects the desire to address a critical shortage of procurement talent on this island today: Accelerating the Journey also reflects how the programme will be delivered- small groups and highly interactive teaching, practical workshops rather than ‘lectures’ and the use of cutting edge case studies. Our assessment is grounded in practice and allows participants to quickly apply the learning from the seminars and effect change. The modules emphasise skills and practical application underscored by a rigorous assessment. During your studies, you will be offered a supportive network of staff members, industry leaders, and fellow students to help you get the best from your course. 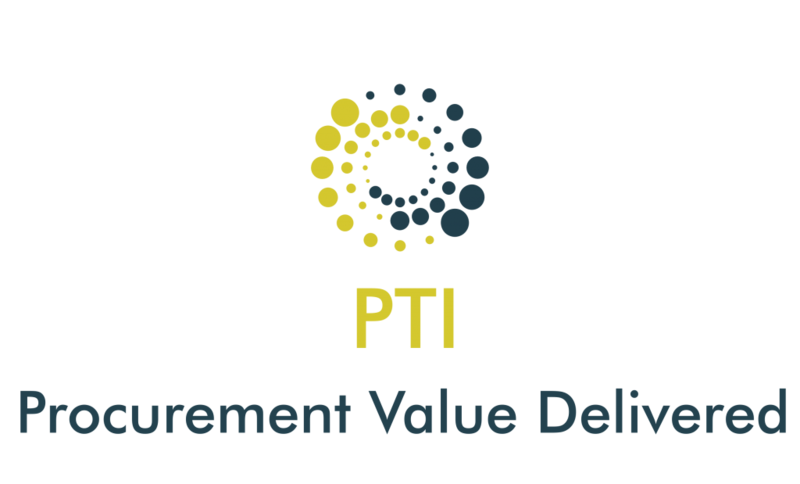 You can explore different specifications of procurement and gain insights into the different roles that you may want to take on once you have qualified.